Dr. Duva is a sought after, experienced, and savvy emergency medicine physician-executive with special talents in managing and regenerating medical practices. Before co-founding DuvaSawko, Dr. Duva practiced emergency medicine for 20 years. He also served as Vice President and co-owner of Fish Memorial Hospital in DeLand, Florida, helping the hospital attain healthy profits. Injuries from a life-threatening motorcycle accident prevented him from continuing to practice emergency medicine, so he shifted his focus to management, earning a graduate degree in medical management from Tulane University. 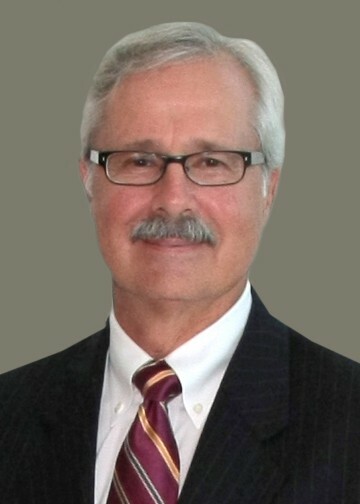 In addition to his executive role with DuvaSawko, Dr. Duva is COO of Emergency Medicine Professionals, P.A., which has maintained ED contracts in multiple Central Florida hospitals for over 35 years. Dr. Duva is active in the Florida College of Emergency Physicians (FCEP) and has served as Chair of FCEP’s Medical Economics Committee. He also serves with distinction on ACEP’s Reimbursement Committee. In addition, Dr. Duva is CEO of PrimeCare Urgent Care Centers, located in the Daytona Beach area.